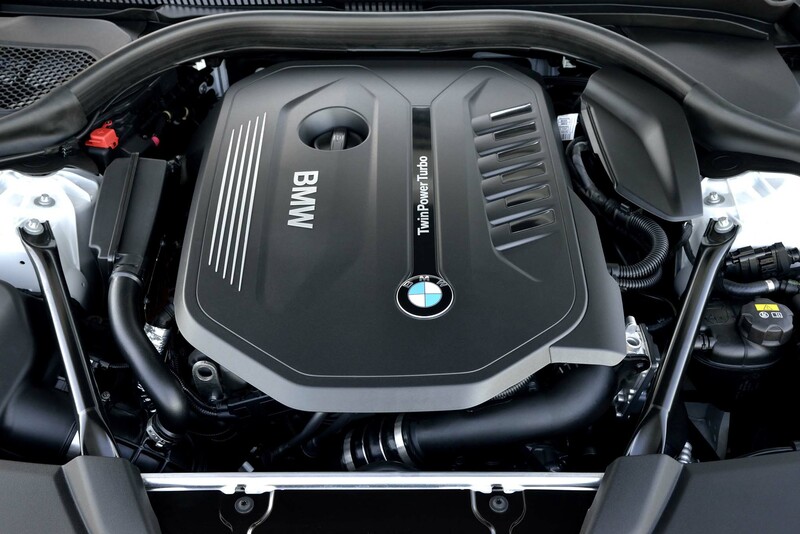 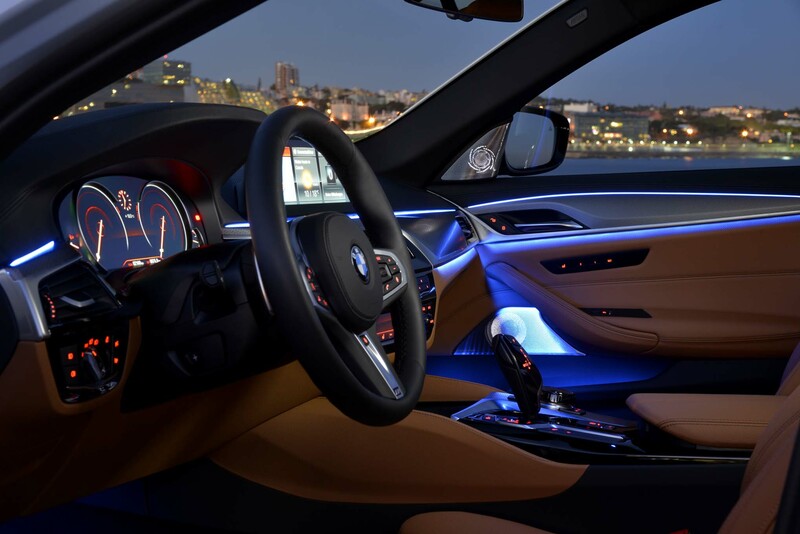 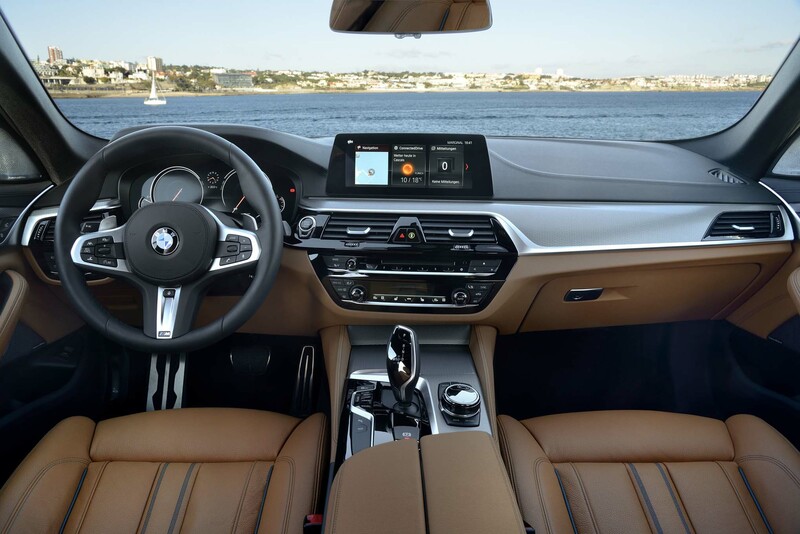 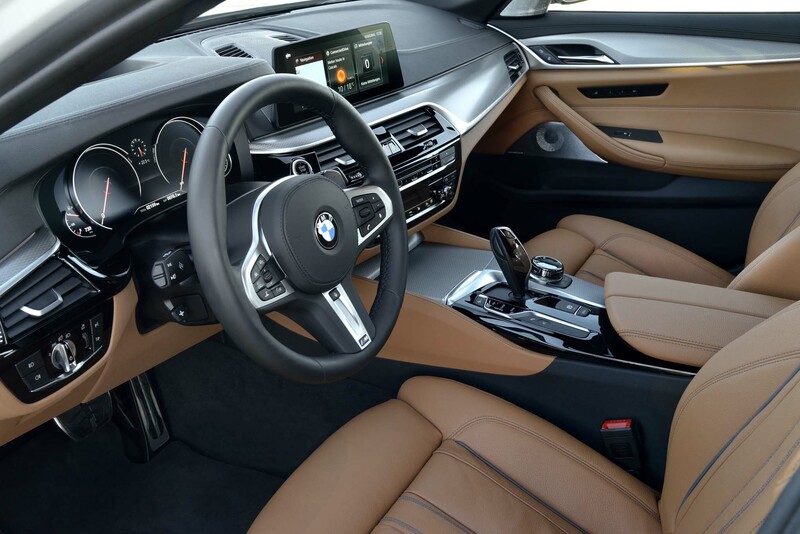 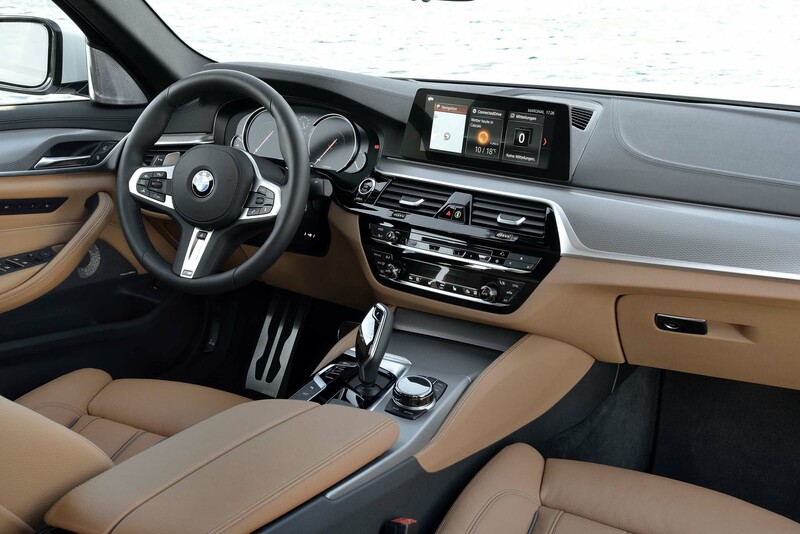 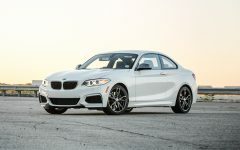 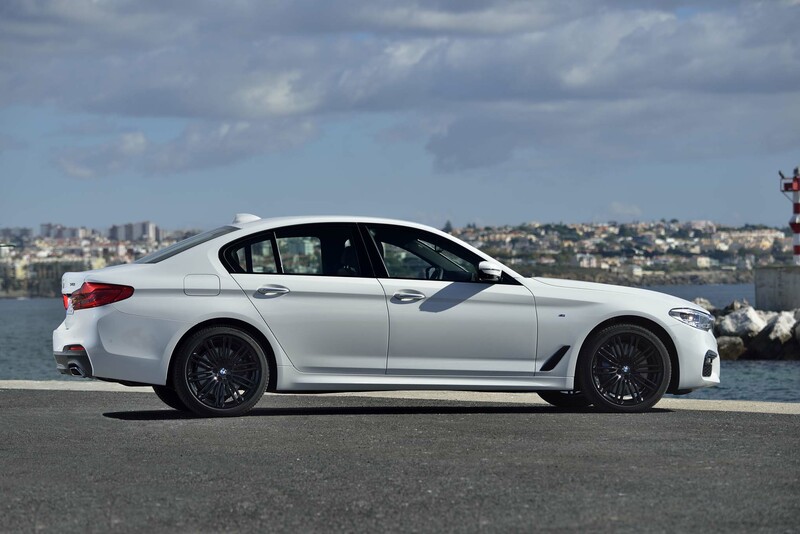 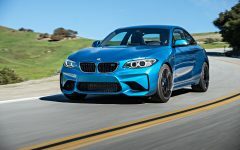 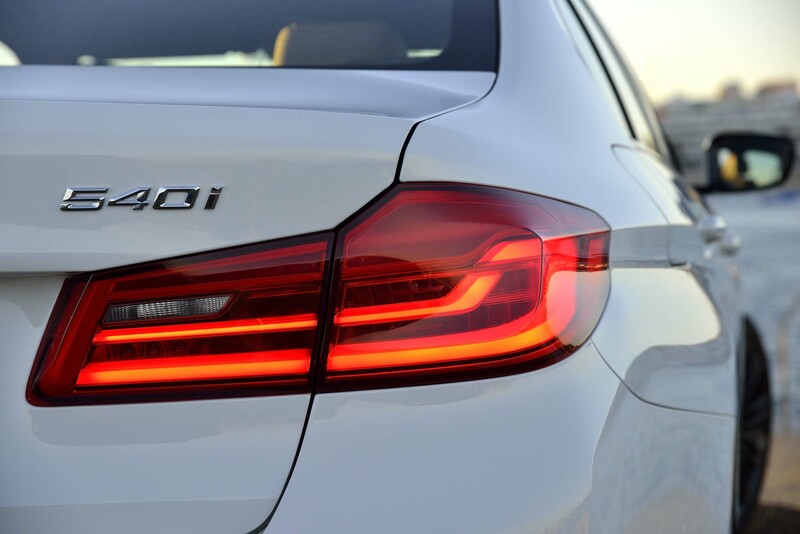 A twin-turbo 3.0-liter inline six-cylinder engine that develops 335 hp and 332 lb-ft of torque is found in all 540i models. 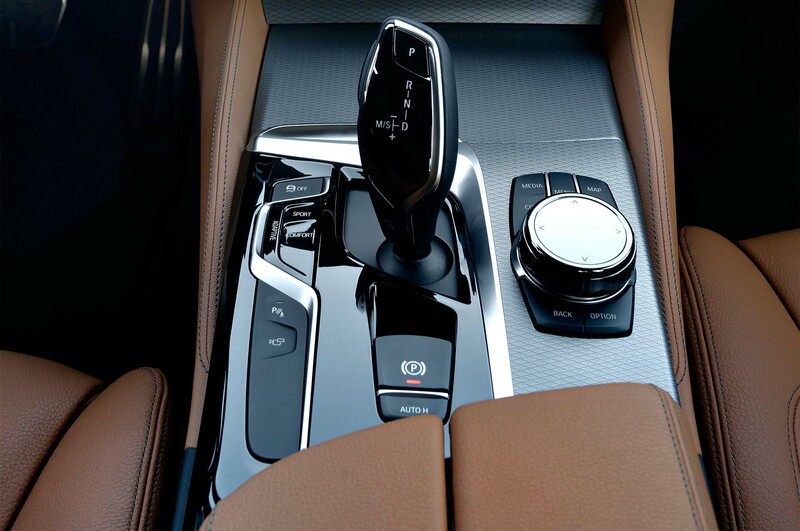 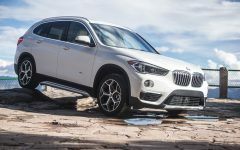 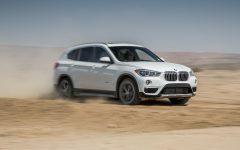 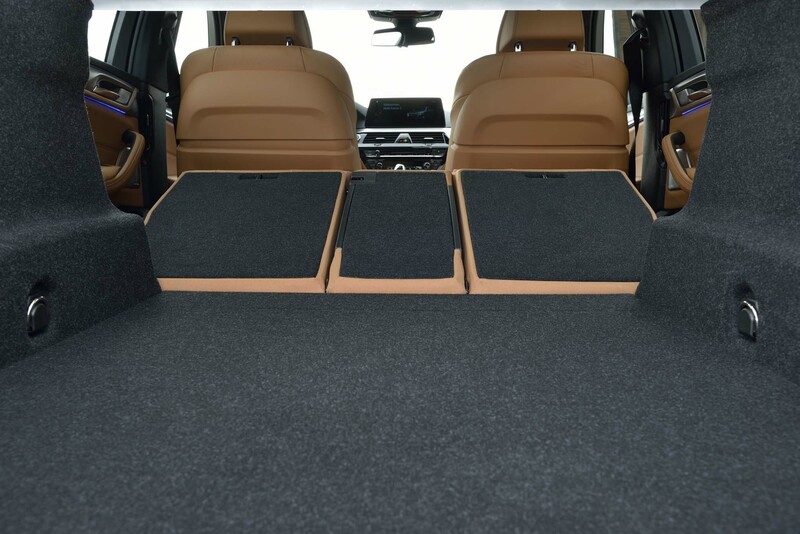 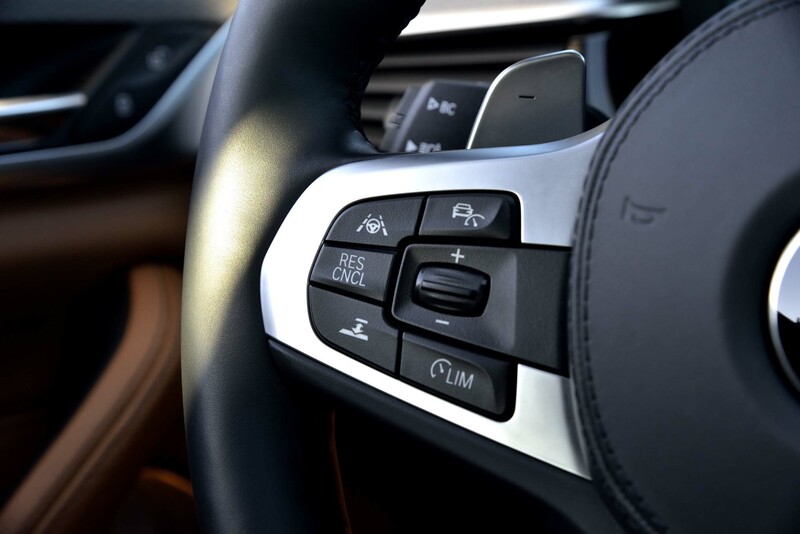 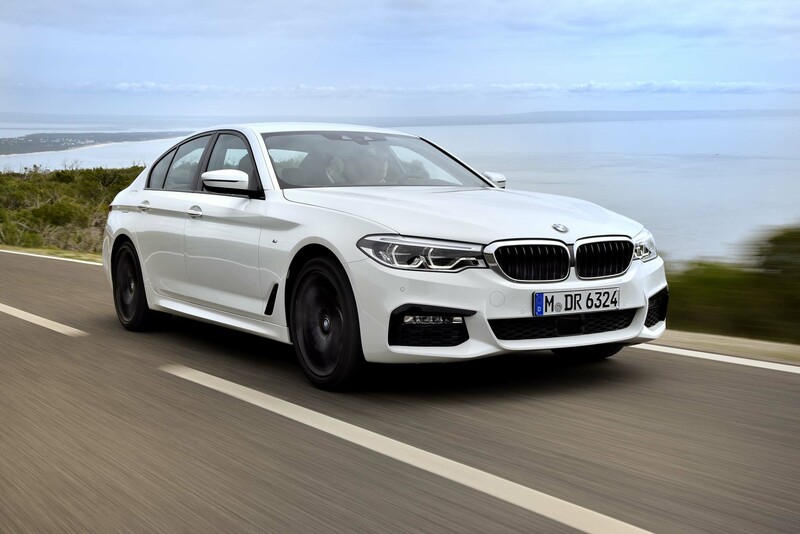 All-wheel drive is optional on both models, and all 2017 5 Series models are equipped with an eight-speed automatic transmission; no manual gearbox is available. 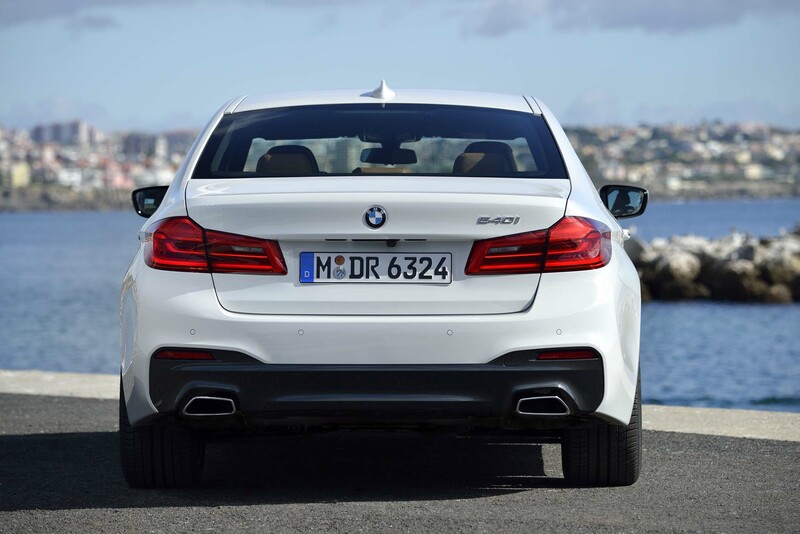 The 540i—whose badge signified a V8 once upon a time—has a turbo six that makes way more power. 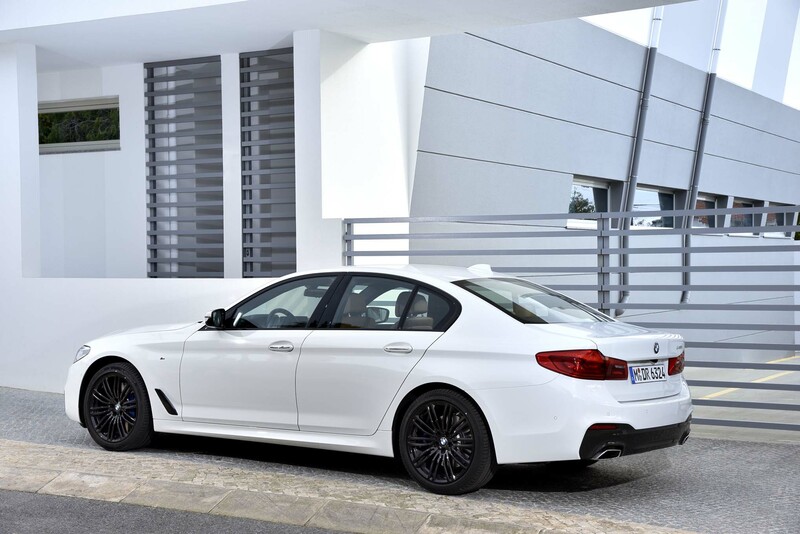 Three-thirty-five horses, in this case. 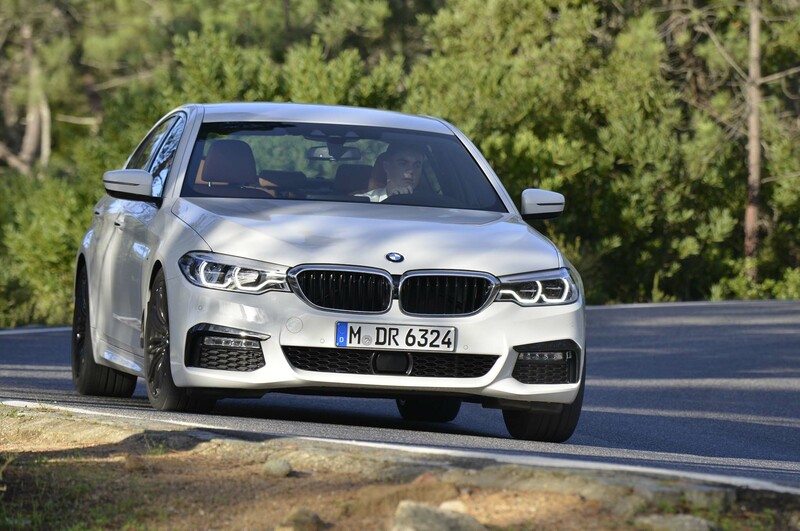 It rips through its eight gears on the way to 62mph in 4.8sec in xDrive all-wheel drive guise, sounding crisp and purposeful—but also like its fitted to the car in front, rather than your own. 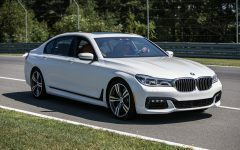 It's hard to imagine rationalizing the need for more performance than this, but if you can, the 550i V8 (62mph in 4.0sec, and there's still an M5 to come, remember), will oblige. 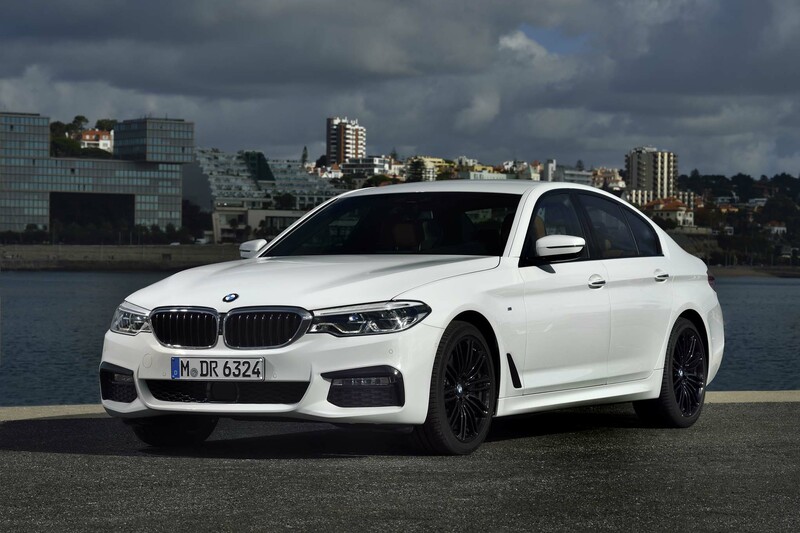 Unconfirmed, but likely to appear, is the six-cylinder 530i diesel, now with 261bhp and enough torque to warrant BMW offering a fifth-wheel hitch on the trunklid. 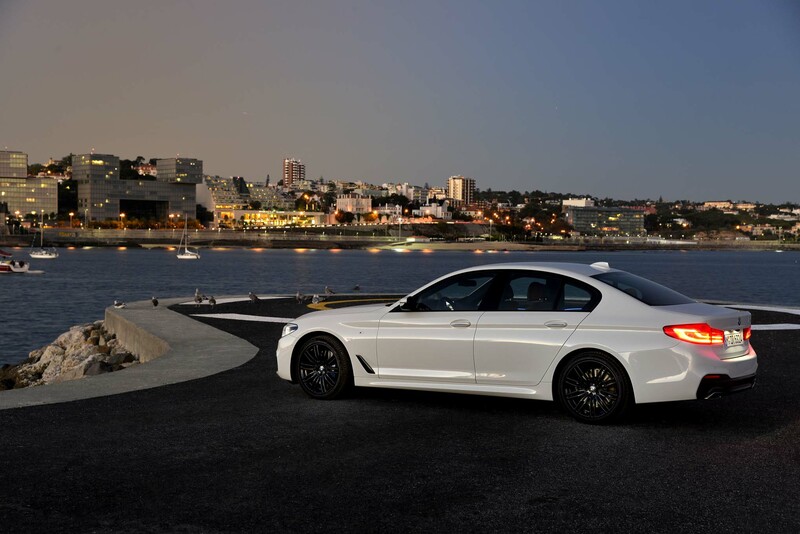 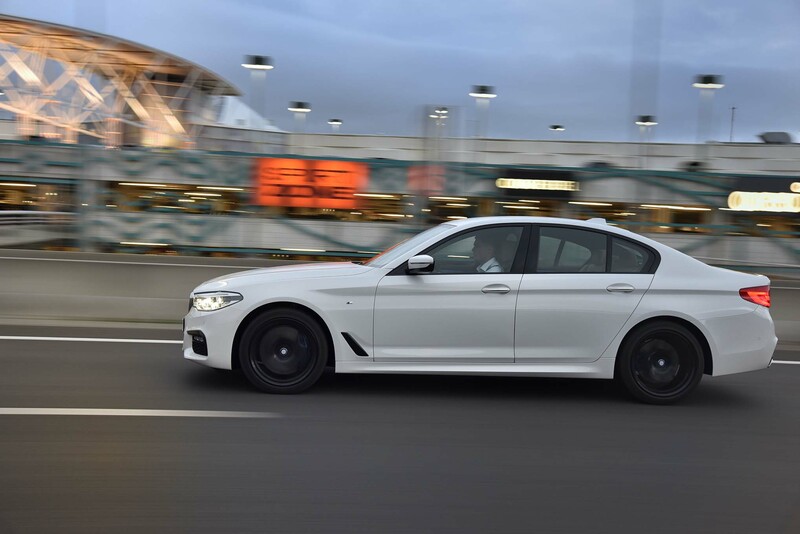 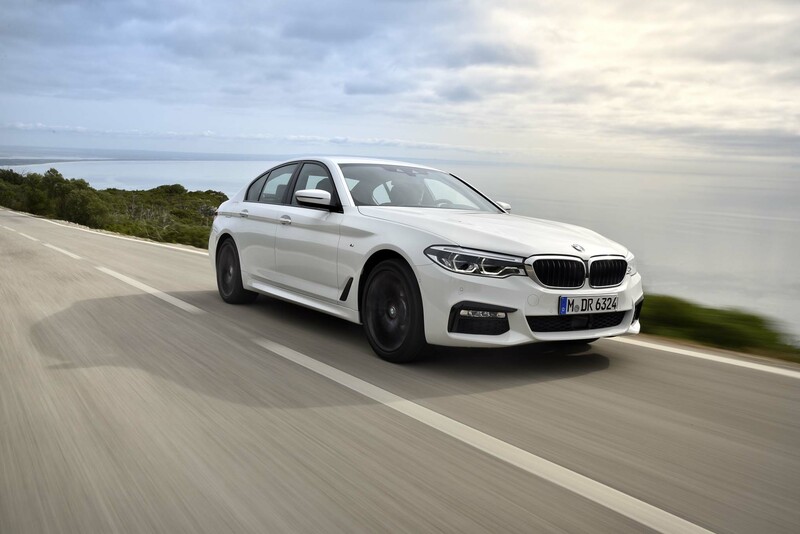 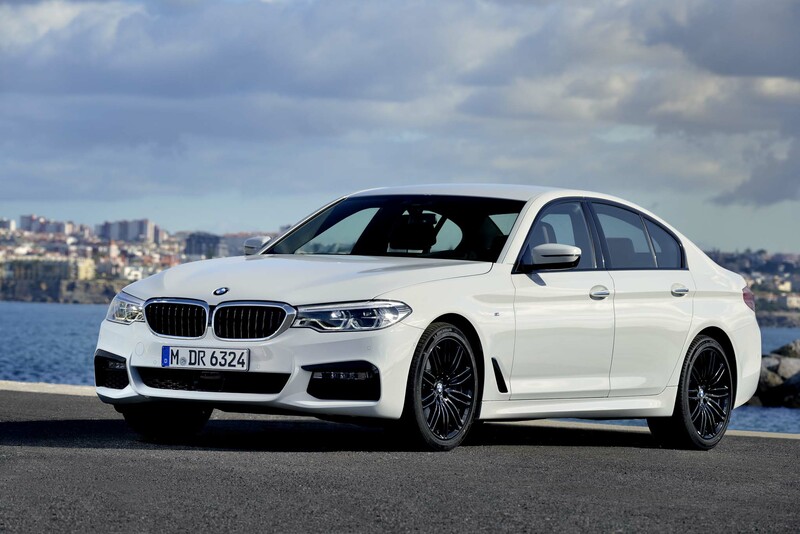 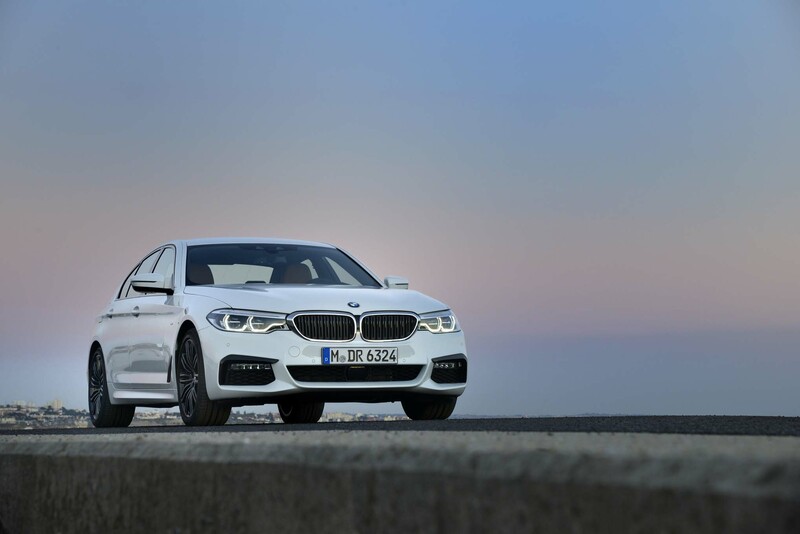 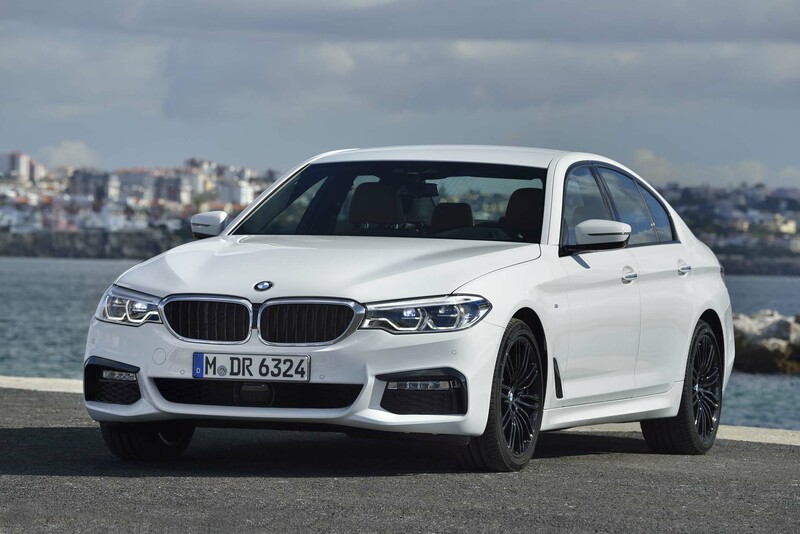 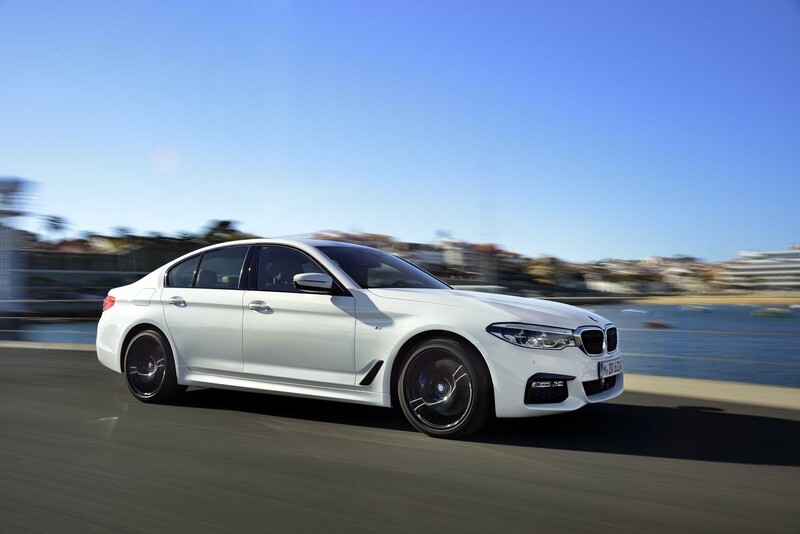 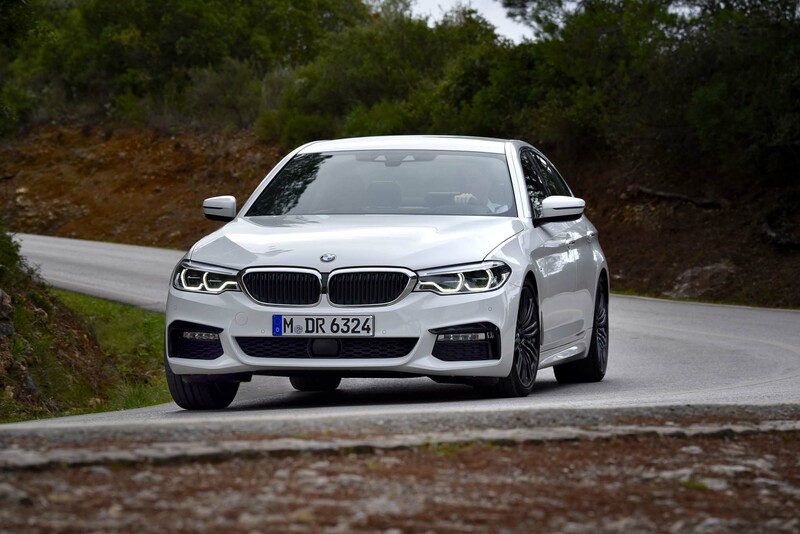 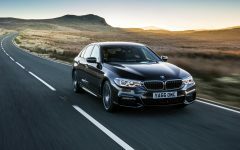 Other models are the new 248bhp 530i with four-cylinder turbo power, and a plug-in hybrid version of the same, the 530e. 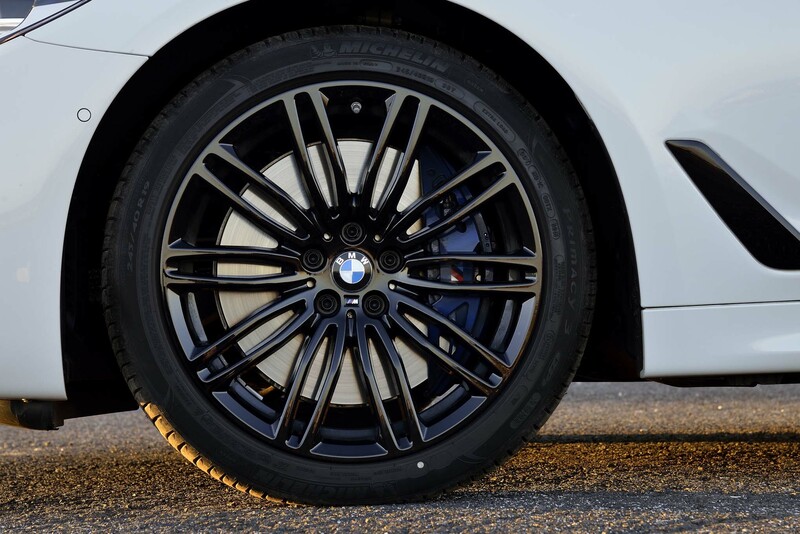 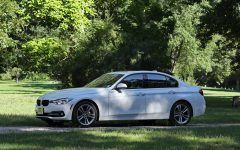 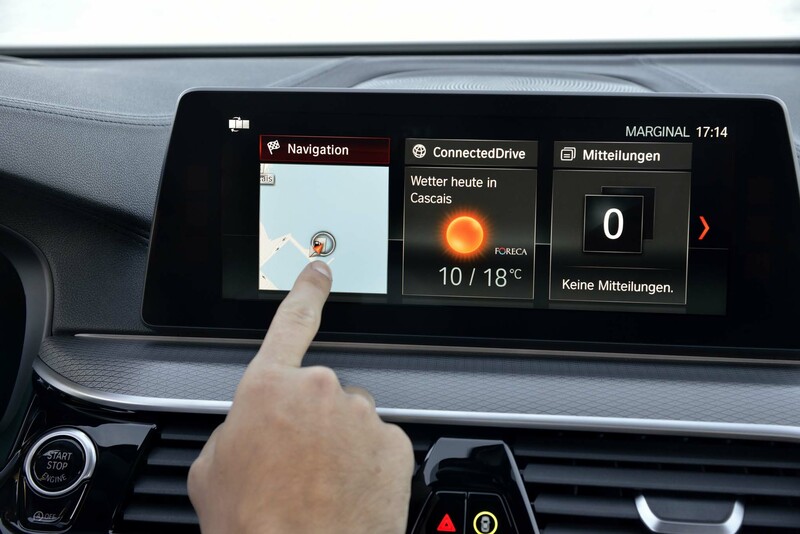 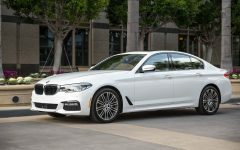 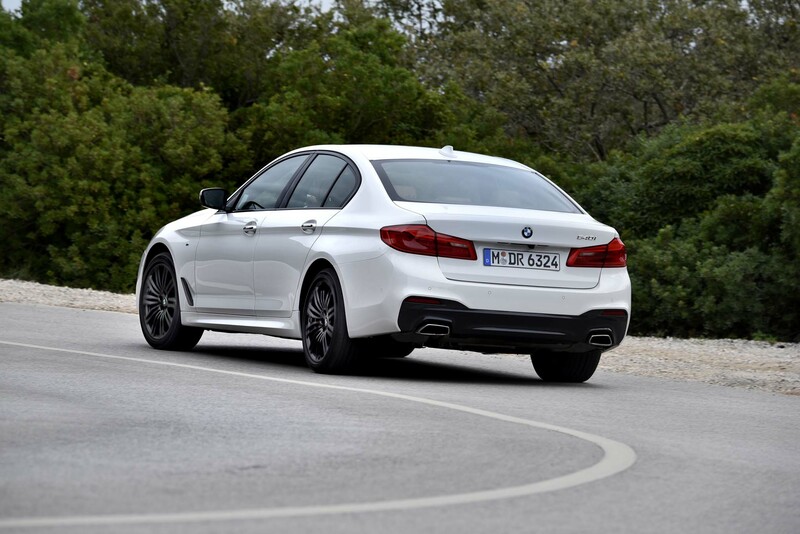 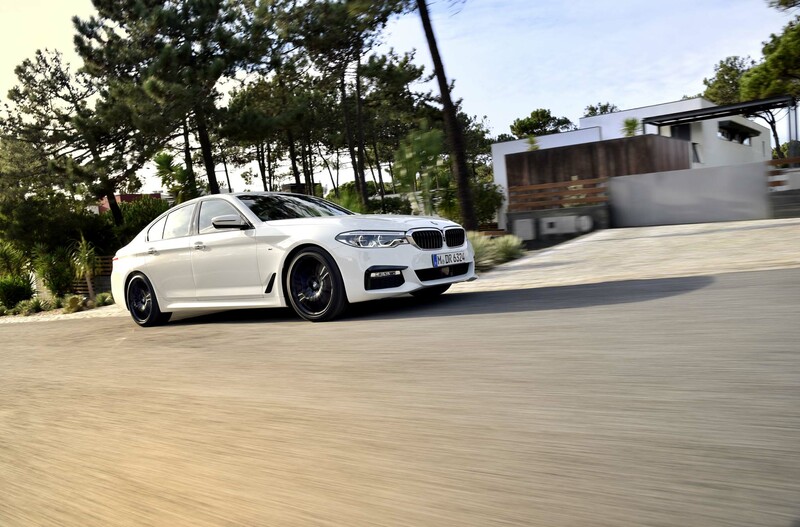 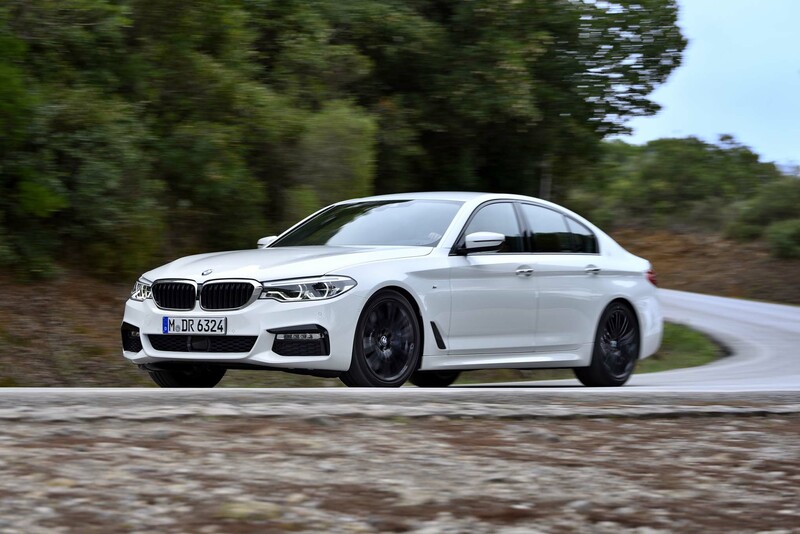 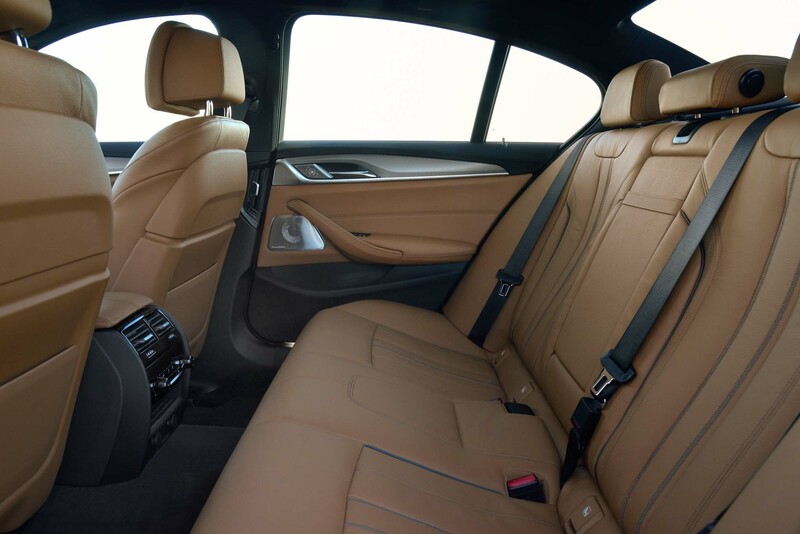 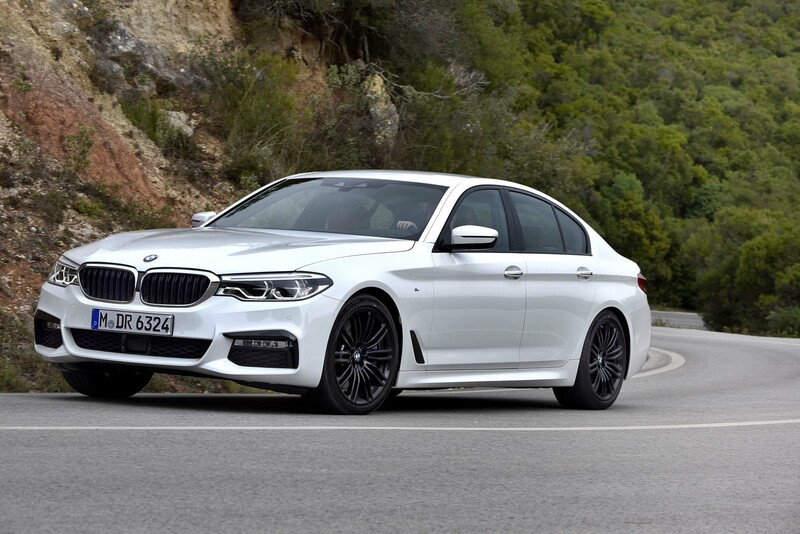 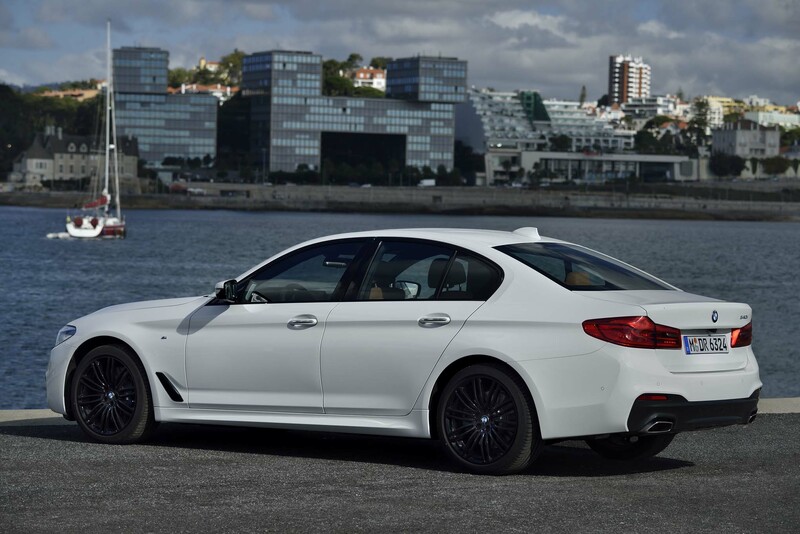 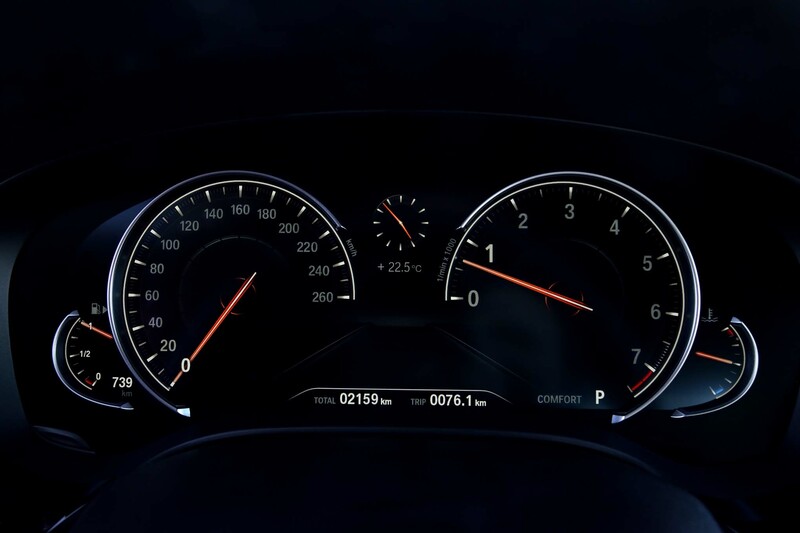 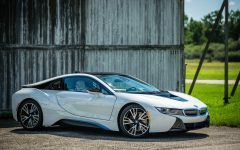 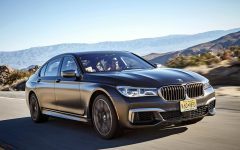 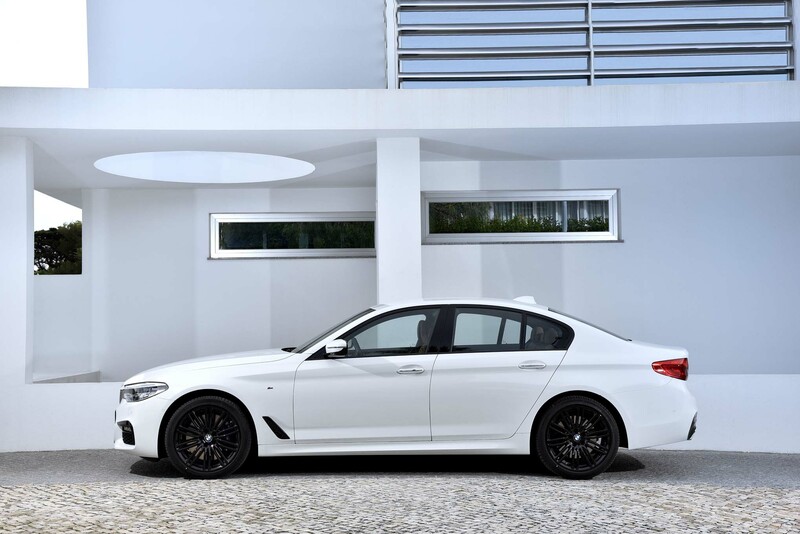 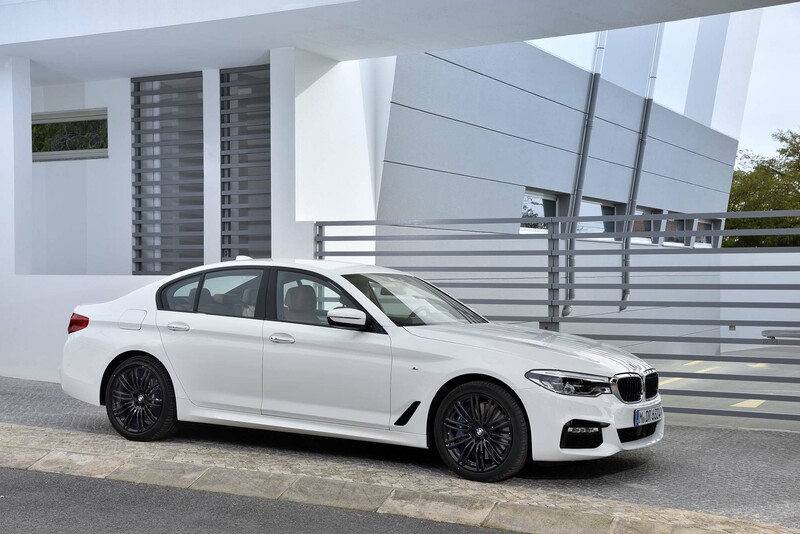 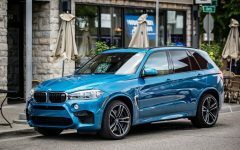 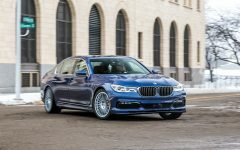 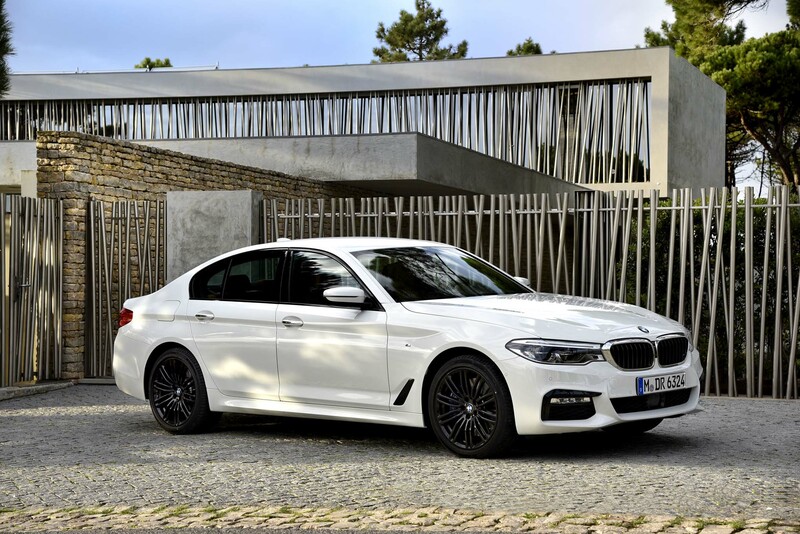 Related Post "2017 BMW 540i"